If you have noticed that you are grinding your teeth when sleeping, or habitually clenching your jaws throughout the day, you may have what clinical health care providers call Bruxism. This ailment affects millions of people worldwide, both males and females, from kids through to adults. Because it quite often happens when we sleep, a lot of people do not even know that they suffer from the condition. In layman terms, Bruxism is the clinical term for teeth grinding. This condition affects many people, especially when they are sleeping, so they may not even notice that they are doing it. Because the teeth are not designed to be clenched continually, Bruxism can wear down and damage the enamel on the teeth. This can cause long term damage to your teeth if not recognized and treated early. People who experience Bruxism are doing it unconsciously, and would certainly stop if they could. Many people do not exhibit symptoms from grinding teeth at night. 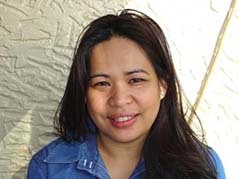 Those that do often awaken in the morning with an aching jaw, and delicate gums and teeth. Also, you might discover that your facial muscles are tight and unpleasant. Not only do the suffers of this condition experience Bruxism, however quite often their partners are sufferers too. If you have Bruxism, your partner or roommates may notice you grinding and clenching teeth at night. This can affect their sleep too by having to put up with the irritating sounds of grinding teeth at night. There are many things that can cause Bruxism. One of the more common reasons is stress, but other causes can also include diet and hydration, illness, drug use, or side effects from prescription drugs. Stress generated Bruxism is often the most common reason for this condition, and is generally prompted by the stress you withstand throughout your daily routine. 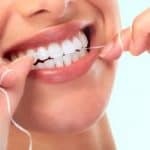 There is a few things you can try that might help to lessen or stop your Bruxism. Since stress is often a major contributor, participating in stress relief and relaxation techniques can be of assistance. This can include meditation and counseling. Also ensuring that you do not have any stimulants before you go to bed, such as caffeine, can help you relax and have a restful night’s sleep. 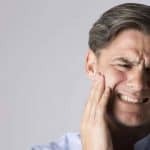 For people that experience an aching or tender jaw, there are some exercises you can engage in daily that can reduce the severity, and can make your evenings much more restful. One particular physical exercise is for you massage the muscles in the corner of your jaw. When we carefully rub these muscles and tendons, it increases the blood flow to the Temporomandibular joint of the jaw. This can be especially beneficial to finding relief for those that experience Bruxism. The massaging can help lessen the pain that is a by-product of your TMJ associated Bruxism. This massage can help with pain you might have beginning in the corner of the jaw, moving up to your temple, and around to the foundation of your the neck and throat. Understanding the correct method for this physical exercise is the key to finding some immediate relief for any kind of pain. When you visit your dentist, he or she might recommend that you use a mouth guard for teeth grinding to assist with your Bruxism. This guard, which you wear at night, won’t actually stop Bruxism, but will assist in stopping further damage to your teeth, and can lessen the stress your jaw muscles experience. 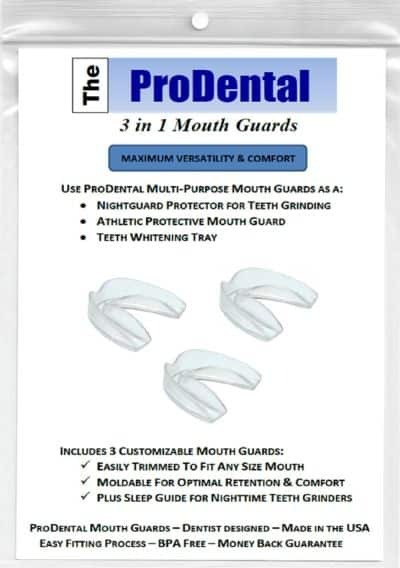 An evening mouth guard is similar to a sports mouthguard and is made from a latex material that fits the upper and lower teeth and guards them from evening time grinding. 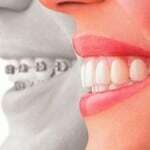 For more information on dental guards, click here. If your teeth have been damaged already, your dentist will make recommendations for the best options available for the affected teeth. This might include putting caps or crowns on the affected and broken teeth. One point to note is that there is no particular remedy for Bruxism, just things you can try to manage it. Your best resource to diagnose your condition is to look towards your dentist. They can check the condition of your teeth and advise if you have been grinding teeth at night, and provide recommendations specific to your personal circumstances. If you wait too long and don’t do anything about it, your teeth can deteriorate causing irreparable damage. Grinding teeth at night can take place over years and go unnoticed, so it is important to speak to your dentist, and get it checked out ASAP if you have any suspicion you may be suffering from Bruxism.